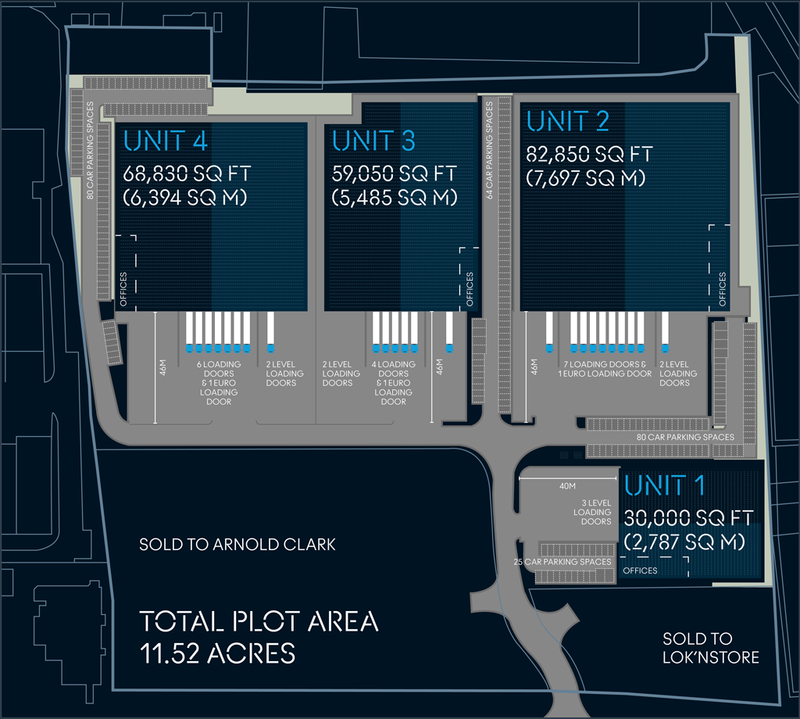 PANTHEON PARK WOLVERHAMPTON HAS DETAILED PLANNING CONSENT FOR B1, B2 AND B8 USES & major occupiers in the local area include : JaguaRLand Rover. 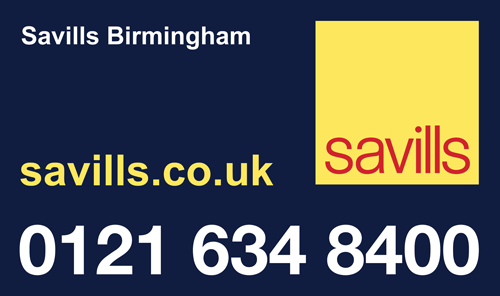 YodEl, Tata Steel aND Travis Perkins. 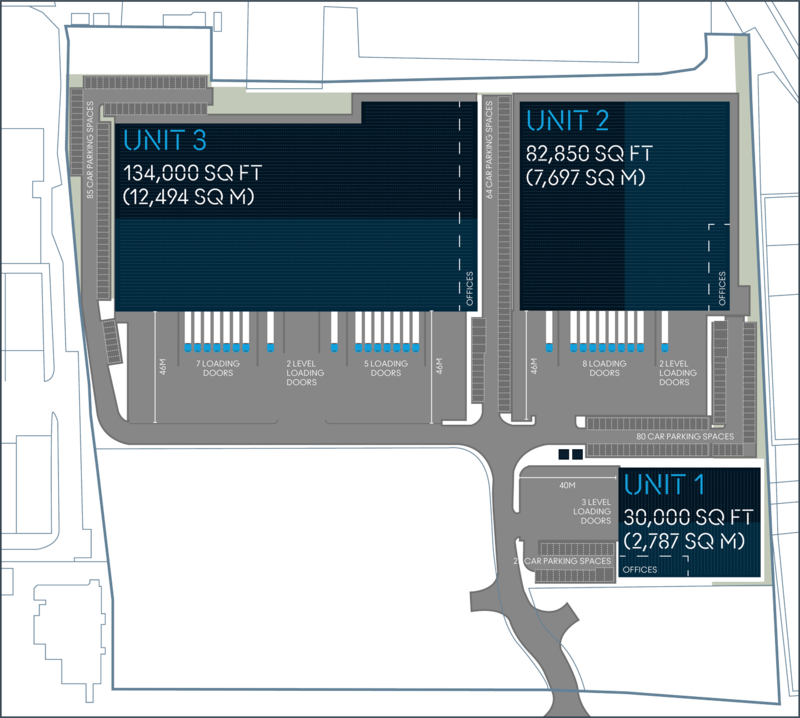 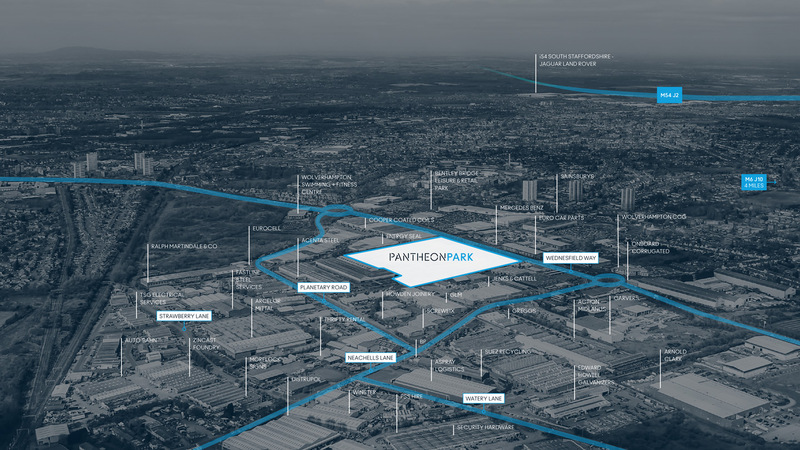 PANTHEON PARK is SITUATED IN A proven INDUSTRIAL AND MANUFACTURING LOCATION. 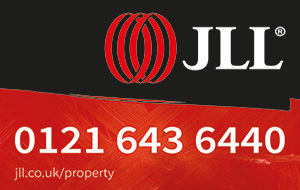 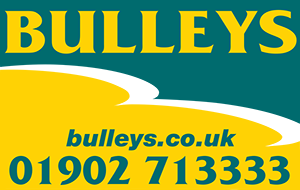 Located 4 Miles From the M6 (J10) VIA the A454, THE SITE IS IN ONE OF THE TOP 5 UK’S DISTRIBUTION LOCATIONS.